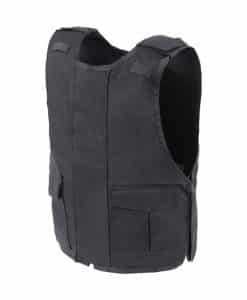 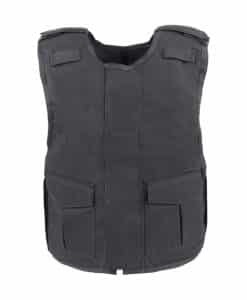 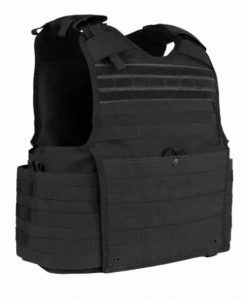 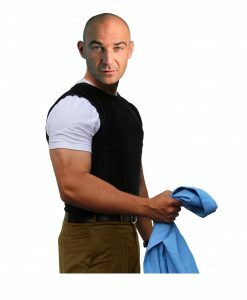 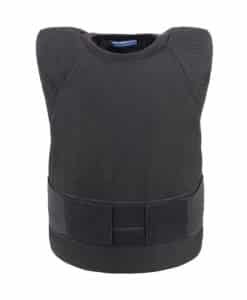 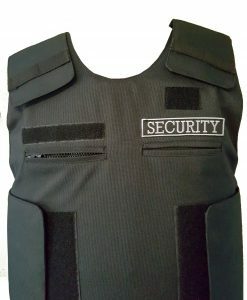 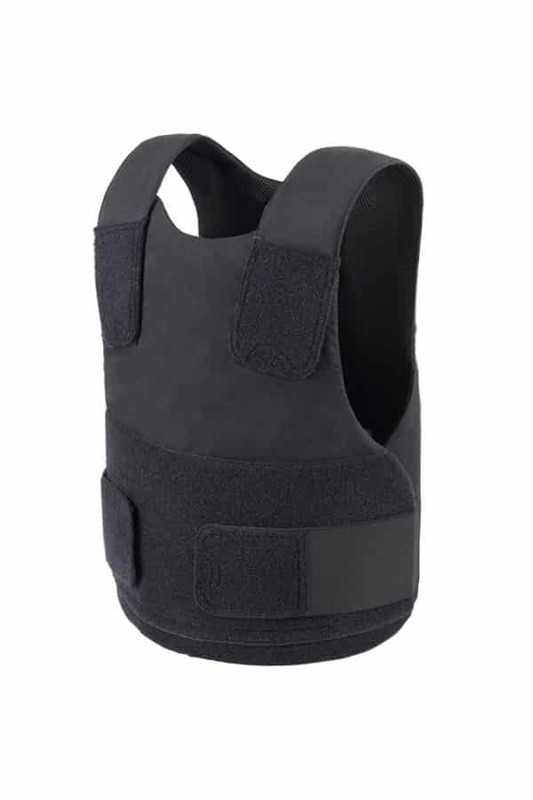 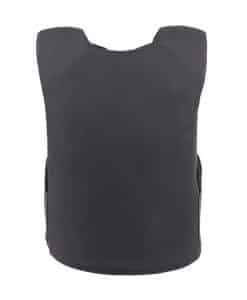 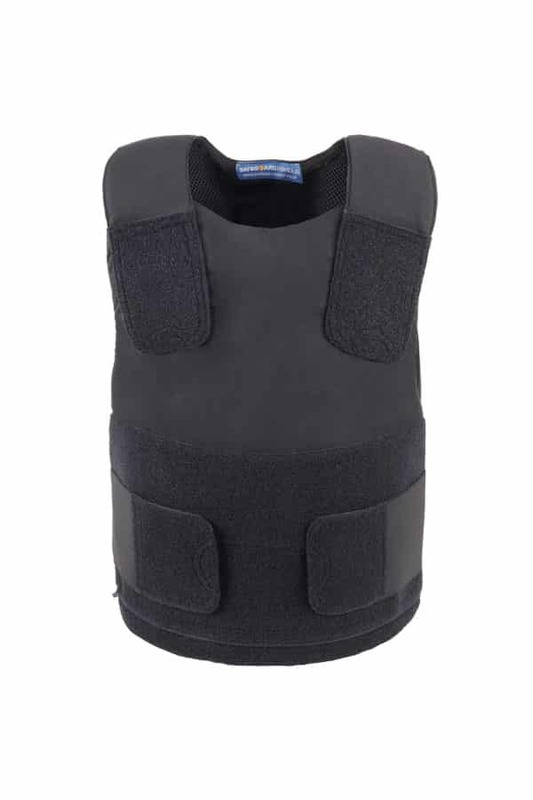 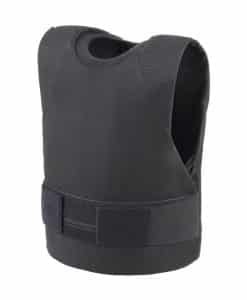 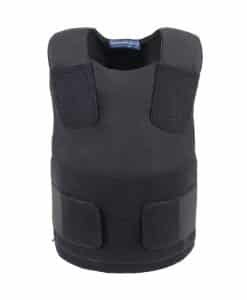 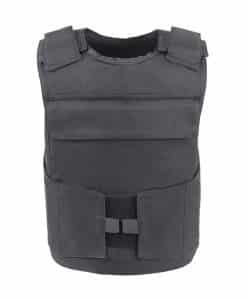 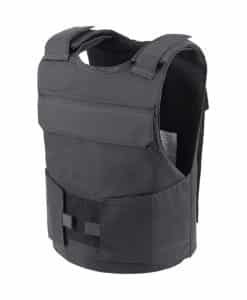 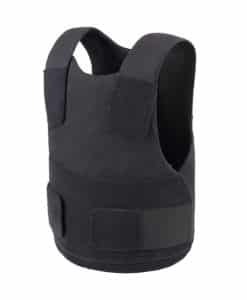 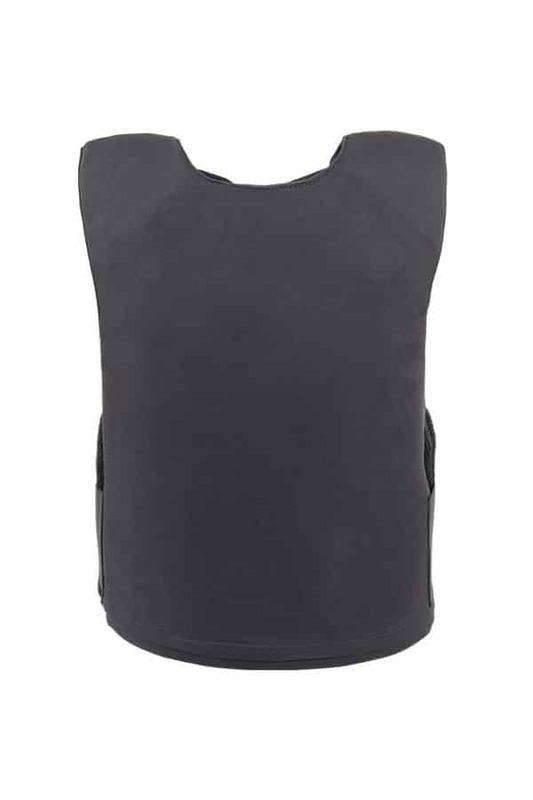 Using cutting edge materials technology the HYBRID™ covert bullet resistant and stab resistant vest by Safeguard Armour is at the forefront of concealable armor. 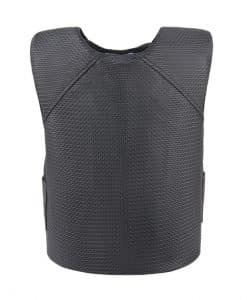 The 3D Spacer mesh allows heat to escape from the body, keeping the wearer cool in warmer climates and extended wear. 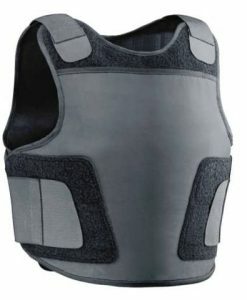 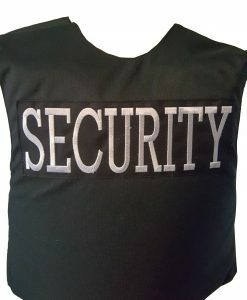 It also results in the wearer having a very high level of comfort. 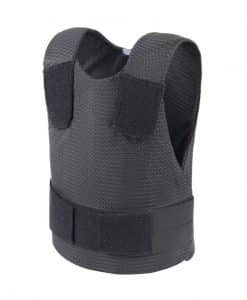 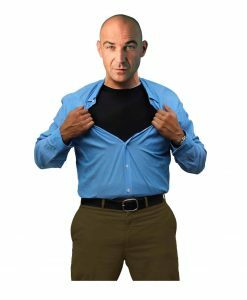 The HYBRID was specifically designed to be lightweight, comfortable and cool, while offering protection from a range of threats.